Reserve your lane and time. A relaxed atmosphere with fun stuff to keep you and your crew entertained. 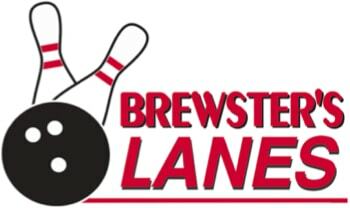 Brewster’s Lanes offers bowling and awesome anytime fun. 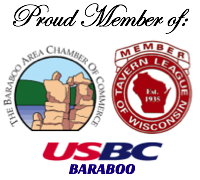 Featuring 16 all-star lanes, pool, darts, game arcade and more! The Grind Sports Bar & Grill turns every big game into a sporting event with multiple TV’s including a 151″ screen TV, cocktails and an impressive beer selection, along with a menu lineup that’s sure to please. We’re the perfect choice for casual outings, birthday parties, after-work gatherings, and corporate events. Brewster’s Lanes offers convenient laneside service, a private event room, and scheduled entertainment events. Schedule some time for friends, fun, and get a little exercise too! Contact us about how to get you or your team signed up. The Grind Sports Bar & Grill is a local favorite for lunch, snack time or dinner. We’re sure you’ll find more than a few items on our menu that will get you drooling just thinking about them. Appetizers, Burgers, Pizza, and our weekly Friday Night Fish Fry are all waiting for you to make your choice. Make it fun and easy – let us take care of it! Perfect for birthday’s and for any event that you want a guaranteed good time. Brewster's Lanes shared a post. Help us celebrate St. Patty's Day in style on Saturday, March 16! Did you hear they are allowing BEER 🍺 at Nishan this year 🤩 Get your teams READY! We are looking for a few more teams to sponsor. Let’s us know if you need a sponsor. © 2019 Brewster's Lanes | All rights reserved.